Mobile workers are not able to sit in front of a Nagios dashboard and actively monitor problems. 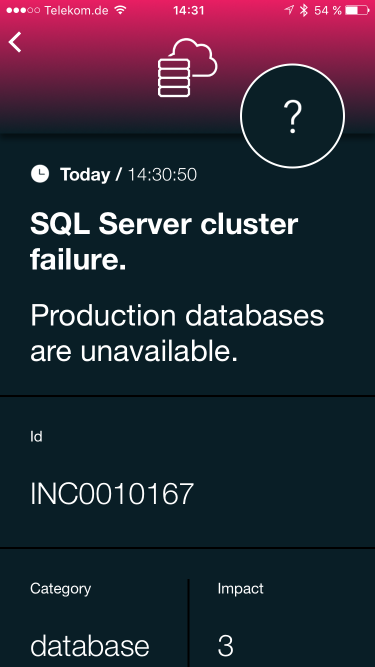 SIGNL4 enables Nagios to notify the mobile teams in the field or on call in real-time. This speeds up their response significantly and frees resources in the operations. 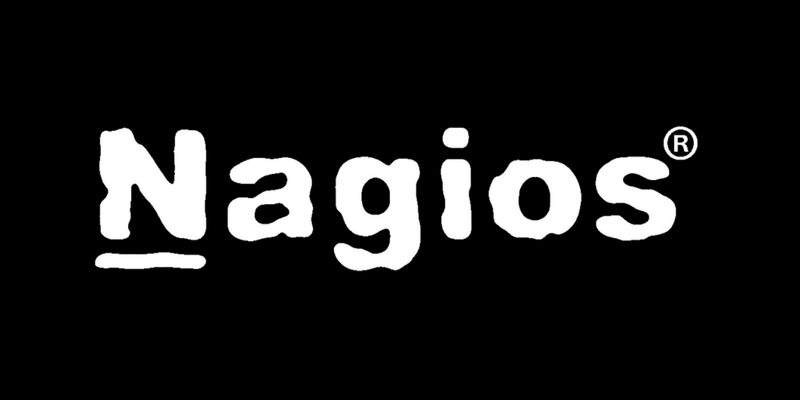 Nagios compatibility allows you to distribute operational alerts to a mobile SIGNL4 team by using a webhook or email. Persistent notifications and acknowledgement requirements ensure that issues will be handled before it is too late.